Today's post is about Dapoer Ciragil. Found out about this restaurant about a year ago through Zomato, I got discount voucher to eat here last year so I went there with my parents and sister. Overall, the place is quite small but the smaller it is the more homey it feels like, isn't it? 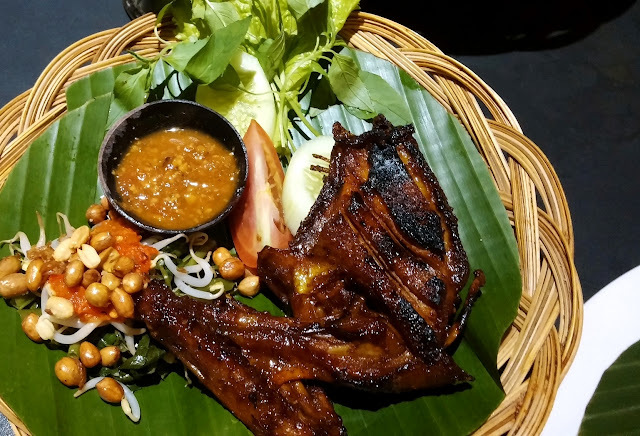 Dominated with wood material and cozy like Balinese-Javanese ambiance, Dapoer Ciragil is perfect if you're looking for Indonesian food with still affordable price. They have ketoprak, sop buntut / iga, semur daging, accompanied with es kopyor, es cendol, to soda gembira! It taste good! 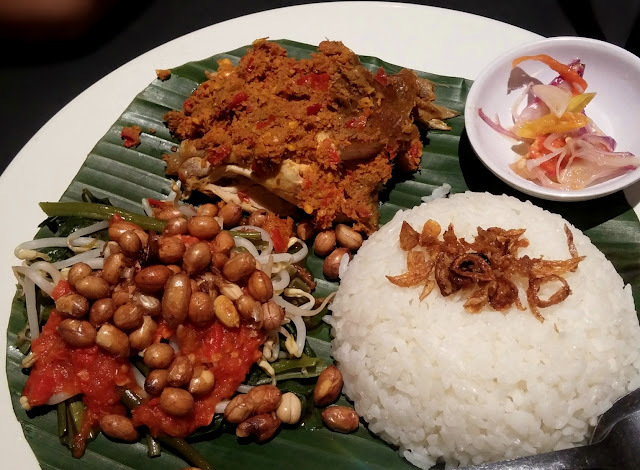 Rice with chicken (ayam betutu) served with sambal and fresh 'lalapan' vegetables + onions. 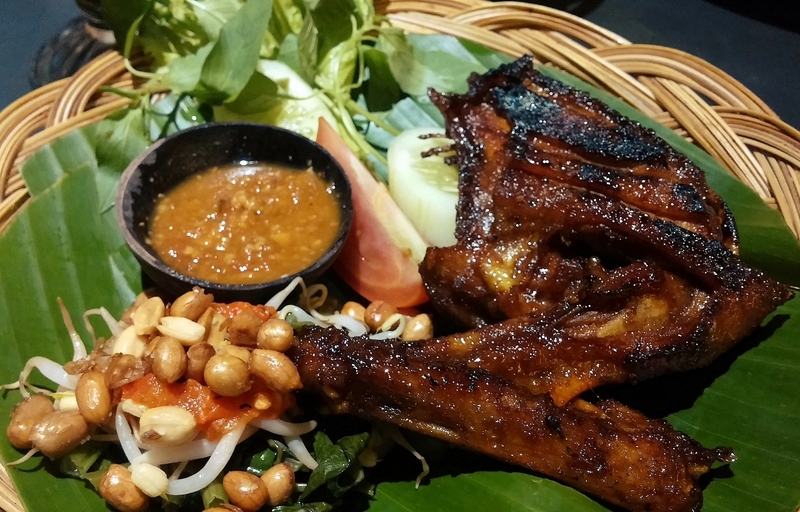 But my suggestion is, if you want more authentic Ayam Betutu you should go to Balinese restaurant. There are quite a lot of Ayam Betutu restaurants here in Jakarta. Nasi goreng is the way if you're not sure what to order, yum! I personally love it! 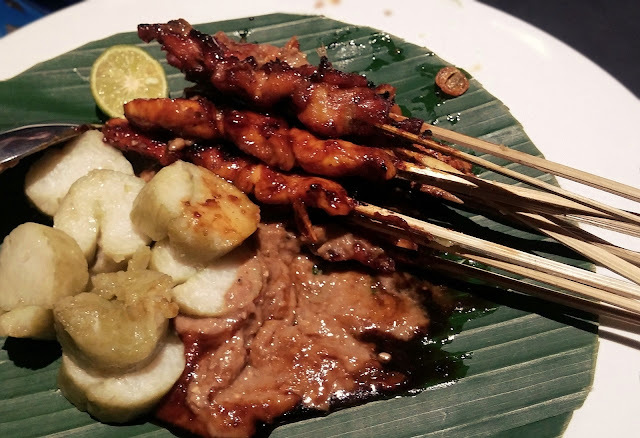 The satay is clean and tender, served with lontong (a kind of rice cake) and peanut sauce. I recommend this! I have encountered restaurant who serves bebek bakar that is deadly worst as the meat texture is like rubber.. So this one is really okay, the duck's meat is tender and soft, served with sambal and fresh vegetables (basil, tomatoes, and cucumber). Yum! 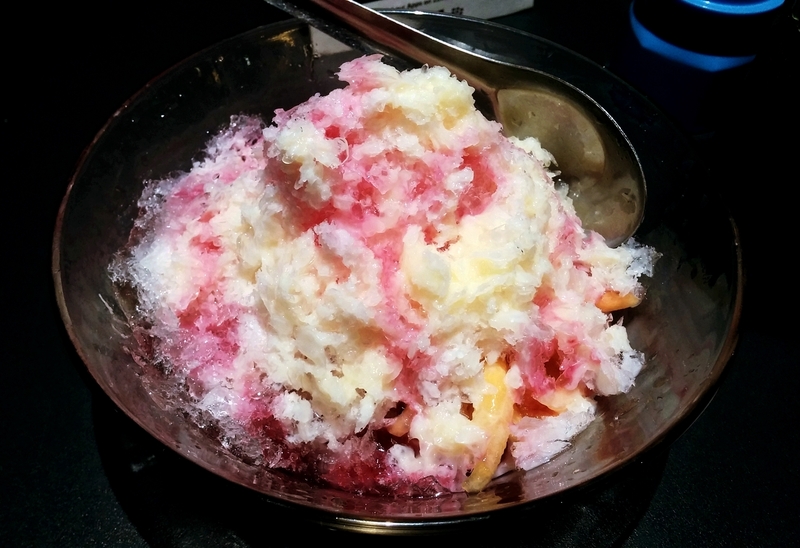 As usual, my mom insisted on ordering ice for dessert hahaha. She loves es shanghai so much that she ordered es shanghai or other kinds of similar like es serut kacang merah literally in every restaurants that sell it 😅 The es shanghai taste good though, not too sweet and not too plain. The ice is soft and it melts in your mouth (of couse ya.. hahaha). By the way, they put otak-otak and traditional cakes on the table so you can feel free to eat it and they'll charge it after you done. 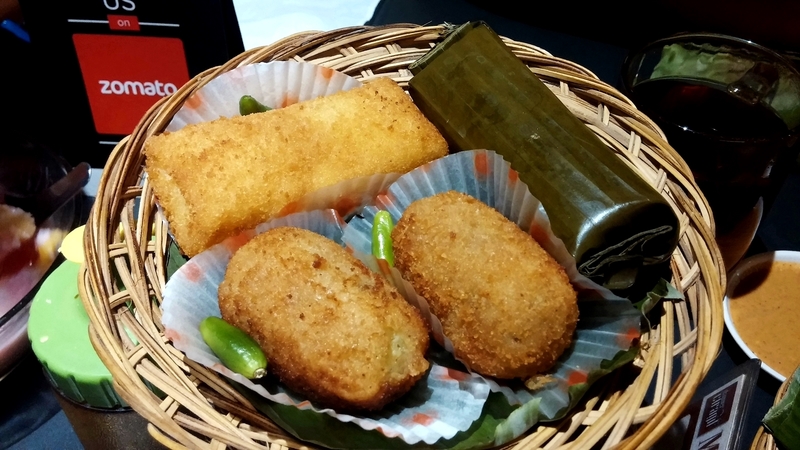 Taste decent, just like other good traditional snacks you'll find around Jakarta. 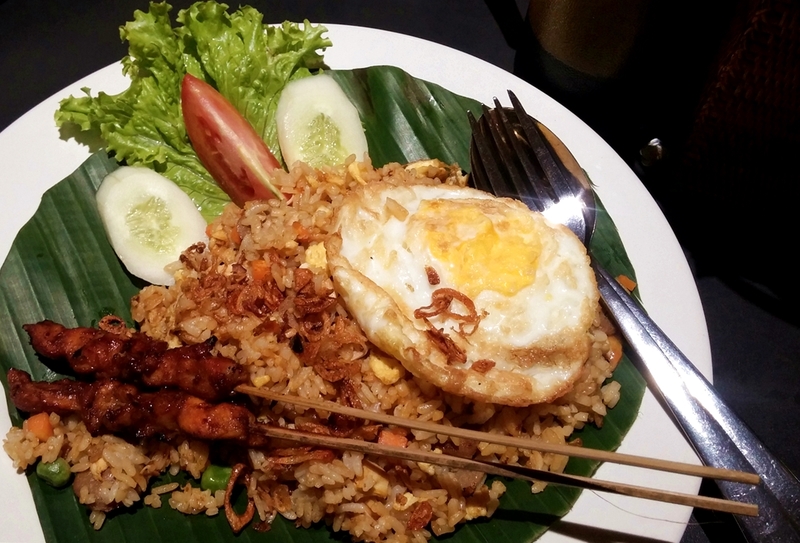 I'll definitely come back when I need homey Indonesian food and a place to talk with good friends. Thank you Zomato and Dapoer Ciragil!